Jackson Parrish, Jacob Sherwood and Rebecca Oertel bested the field and Bear’s Best Golf Club to win their respective divisions in the 2017 SNJGA Championship: Bear’s Best golf tournament played June 19-20, 2017. The tournament saw players play a challenging Jack Nicklaus designed layout and step up and meet those challenges. 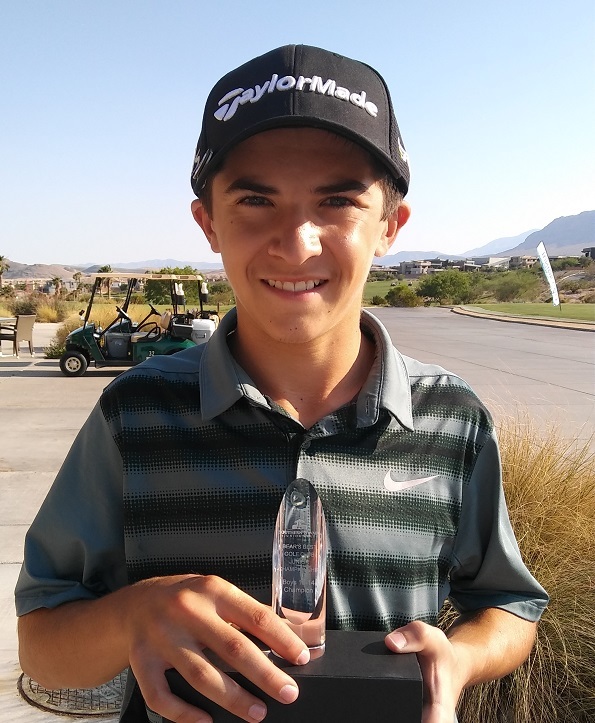 Parrish carded rounds of 74-72—146 to win the boys 12-14 age group by seven strokes over Brett Sawaia. Parrish’s second-round even-par 72 proved to be the winner. “It was pretty warm and the wind blew pretty good at the end of both rounds,” Parrish said. 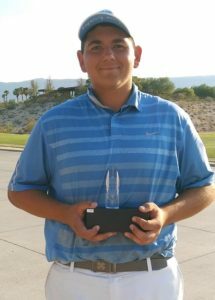 Sherwood’s consistency paid off in the boys 15-18 age group as he fired back-to-back 73s for the victory, beating Adonis LeBlue by eight strokes. The start–and the whole tournament–boosted his confidence. 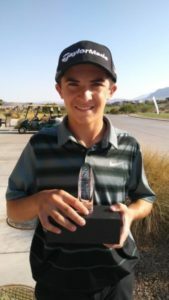 “This was my second to last junior tournament so playing well was a big boost for my confidence,” he said as he prepares for college life at Marian University in Wisconsin. 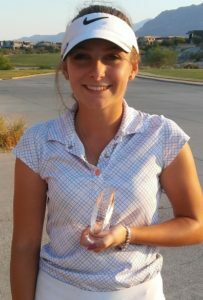 Rebecca Oertel posted a two-shot victory in the girls 15-18 division. She carded rounds of 85-87—172 to edge Erika Nakagawa who had rounds of 88-86—174.